Recent results show high-end stores like Williams-Sonoma and those catering to DIYers like Home Depot are thriving. Sales at Wal-Mart and other discount retailers, though, are flat or barely growing. The gulf is another sign of how the Fed has created an asset-inflation economy. Shares of Williams-Sonoma, a purveyor of high-end kitchen goods and owner of the Pottery Barn brand of home décor stores, rose more than 7 percent on Nov. 21 after it reported same-store sales growth of 8.2 percent in the third quarter. The company also raised its financial guidance for the full year. Big box retailer Target fell more than 3 percent after it reported a smaller than expected 0.9 percent rise in sales during the same period at stores open for more than a year. Target, which sells a mixture of basic staples and more mid-range home goods, blamed “constrained” consumer spending as it lowered its full-year profit forecast. Last week, discount rival Wal-Mart reported a small decline in comparable sales for its third quarter, and forecast no growth for the current quarter. Home Depot, the home improvement store chain, raised its 2013 forecast for the third time this year on Nov. 19 after its quarterly profit beat analyst estimates for the sixth quarter in a row. 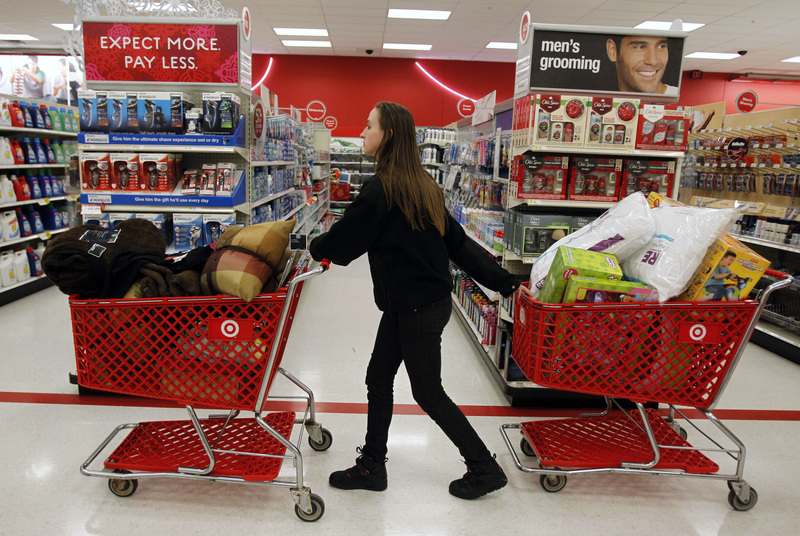 Its U.S. same-store sales rose more than 8 percent.